All things Royal! From The Duchess of Cambridge, Kate Middleton and The Duchess of Sussex, Meghan Markle to HRH Prince William and Harry, you will find it all here. 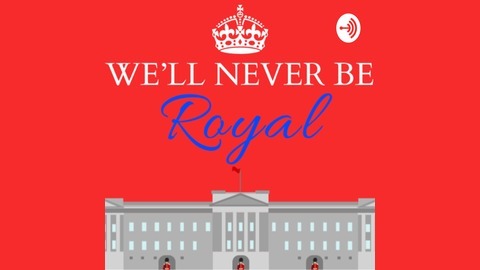 If you love the Windsor’s, this Podcast is for you! Become a supporter of this podcast: https://anchor.fm/neverbroyal/support. What’s it like to work for the Royals? Also - Baby Sussex update! 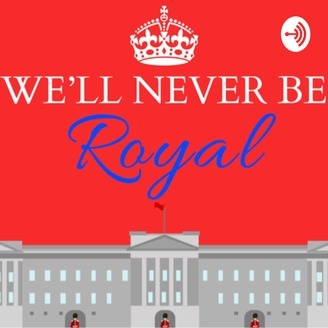 Welcome to We’ll Never Be Royal Podcast! HAPPY NEW YEAR ROYAL FANS!